I am honored to join the West Linn Chamber Board of Directors as the President. Many of you haven’t formally met me, but I am certain you know me through my works. I came to West Linn a few years ago, when the Historic District of Willamette was in need of a project manager. In that time, I helped execute, create, promote, and fund their events, web presence, grow their audience and manage special projects. I’ve enjoyed the planning for the West Linn Old Time Fair, co-chaired the West Linn Parade the last two years, worked hand-in-hand with City employees in matters of zoning, transportation, community outreach, and grant writing efforts. Hosting neighborhood meet-and greets, speaking engagements focused on business growth and tourism opportunities and addressing issues such as business retention and commercial vacancies are just a few of the focuses I have had in our immediate community these last years. The relationships and mentors I have gained along the way have been the true reward. Previously, I had come from Portland having renovating an old home for twenty years. I relocated to a small historic town, and after having helped numerous start-ups, tourism groups, opened my own retail store specializing in antiques and fine art. I am “that” self-starter. The many hats a sole proprietor wears navigating both the needs of a brick and mortar all while learning the ropes of an online presence is certainly a lesson in working smarter, not harder. Luckily, I had the support and wisdom of fellow businesses and mentors. Since then, I hired an employee, studied nights, received my real estate license, and work as the head of marketing and social media in construction, which I love. Events and referrals were and still are the cornerstone of my business. Sharing opportunities, resources, connecting people, and watching those efforts truly pay off in their success, is where I thrive. That is my focus as I look forward to meeting you all in person. As a board member, my goal is helping your business grow. How can we, as a Chamber, help you with where you are at in your business? As part of our community, is there an opportunity, or resource you would like to share that has helped you? I am excited for this year’s events and networking opportunities. Each month we hold either a morning or after hours networking event hosted by a chamber member and throughout the year we hold special events. Interested in hosting an event? It’s a great opportunity to introduce the community to your business. 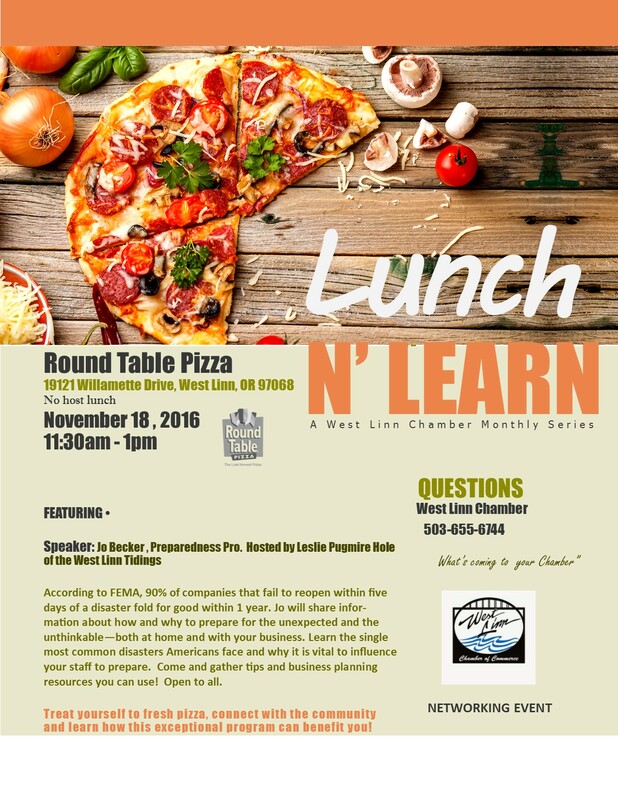 Email the chamber to learn more!